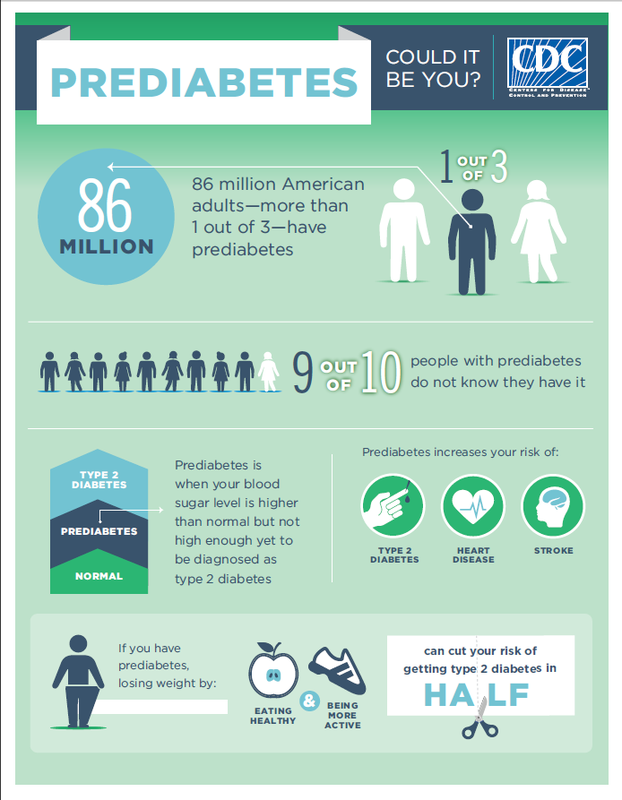 Members and guests gathered November 15 to collaborate on the best options for preventing and treating type 2 diabetes, the costliest traditional therapy class for payers for the fifth consecutive year. Four key employer actions discussed include: Understand your situation, use plan design levers, consider innovative vendors, and educate and engage plan participants. The entire “Tools and Resources” document can be found here, along with a host of materials that were presented at the meeting. 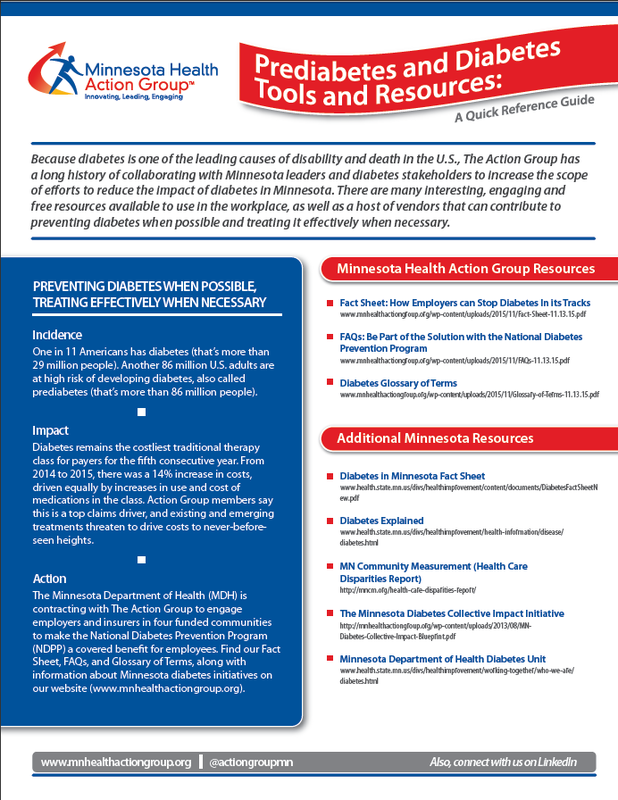 Members may also view the entire presentation by logging into the Member Center from our website (mnhealthactiongroup.org). 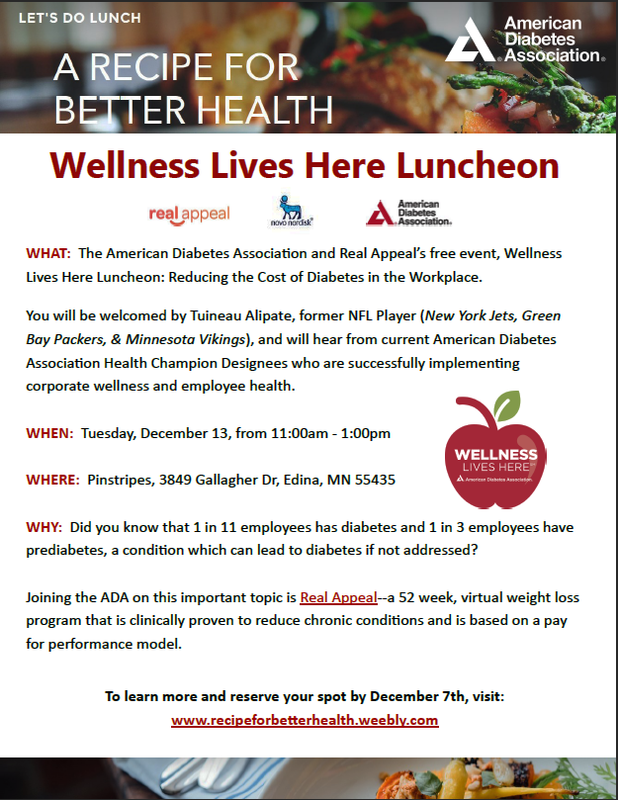 The American Diabetes Association and Real Appeal are offering a free event: Wellness Lives Here Luncheon: Reducing the Cost of Diabetes in the Workplace. 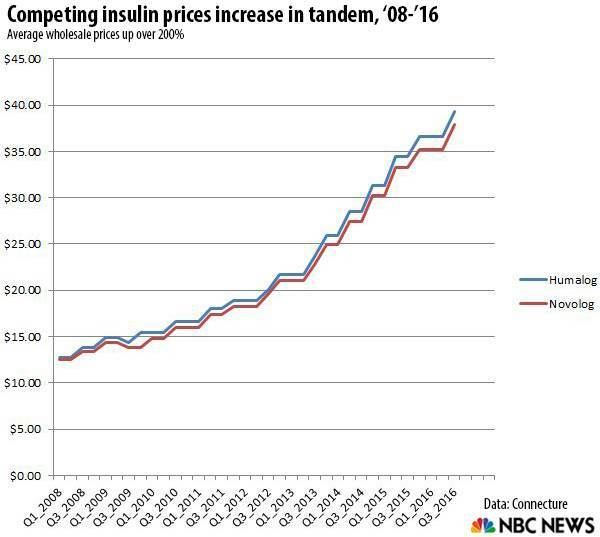 With diabetes remaining the costliest traditional therapy class for payers, employers are actively seeking new and engaging options for stopping this challenging disease in its tracks. Don’t Miss Out! Add These to Your Calendar! Please Join Us! Mental Health Care Delivery Network Now Forming! 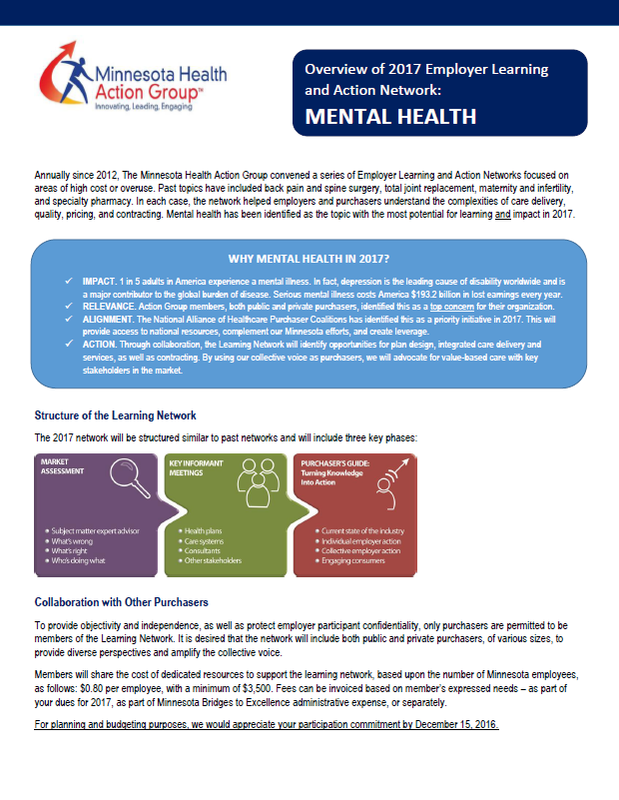 At the most recent Action Group Member Meeting, attendees told us a Care Delivery Learning Network to address mental health would provide the greatest opportunity for learning and impact in 2017. 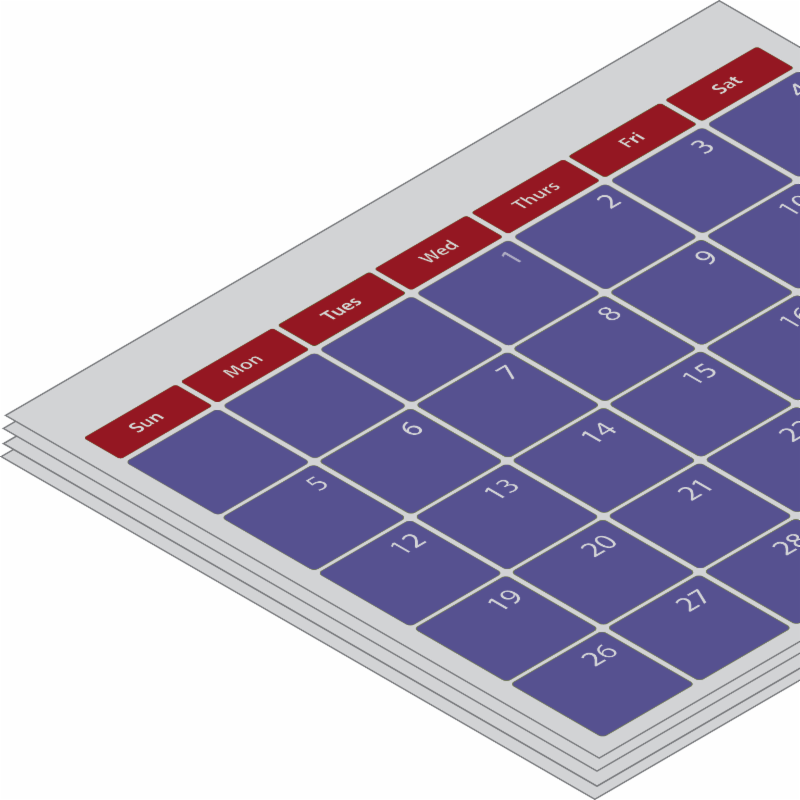 We are now in the process of building the agenda, conducting a market assessment, identifying key informants, and inviting employer participants. Members tell us Learning Networks are one of The Action Group’s most valuable offerings. Past topics have addressed areas of high cost, overuse and variability in back pain/spine surgery, total joint replacement, maternity and infertility, and specialty pharmacy. Click here to see FOUR key reasons to join the Mental Health Learning Network! 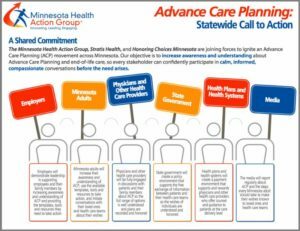 Please contact Carolyn Pare (952-896-5185, cpare@mnhealthactiongroup.org), or Deb Krause (952-529-1119, dkrause@mnhealthactiongroup.org) with questions. Members and guests are invited to join us for “Helping Employees Choose Wisely,” a free Action Group webinar! You probably know: Consumer Reports is an independent, nonprofit organization committed to protecting the safety, health and wellbeing of consumers. Millions of Americans trust Consumer Reports for their unbiased ratings of everything from cars to computers. You may not know: Americans also trust Consumer Reports for important, independent health and medical information to help make decisions that can affect their quality of life now…and for years to come. Minnesota campaign to help your organization empower employees to take charge of their health in 2017.